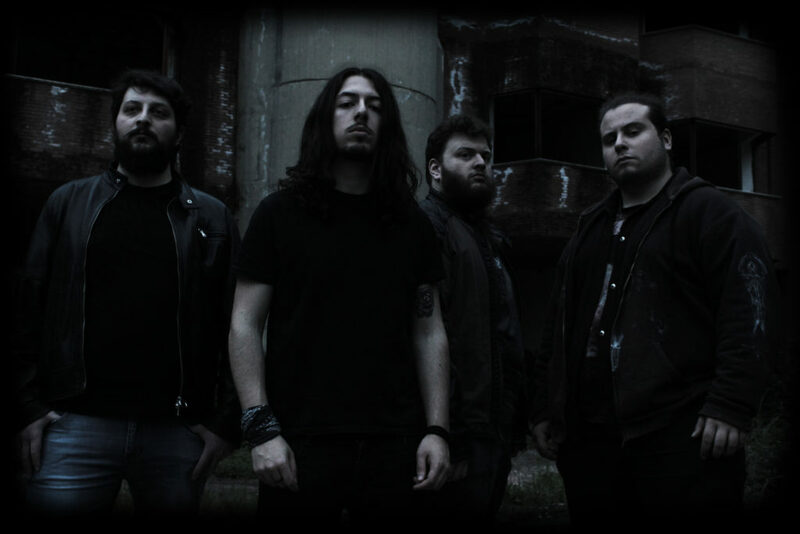 Technical Post-Thrash Metal outfit Release The Blackness reveal a guitar play-through video of the song “A Crusade’s Paradigm”, from their debut EP “Antares” released in 2017. Their aggressive and dark sound, influenced by modern Technical Death Metal and the Post-Thrash movement, deals with the nietzschean concept of nihilism and fallacy of existence. Release The Blackness unveiled their debut EP ‘Antares’ earlier this year, whose lyrics are focused on the world’s fall in nihility and the importance of individual thoughts to rise above decadence.